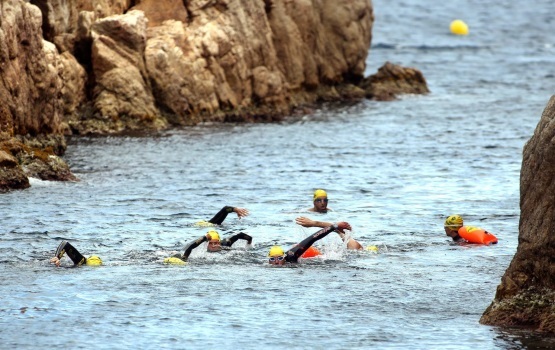 Public network of marine itineraries on the Costa Brava designed for sports, leisure and teaching activities. 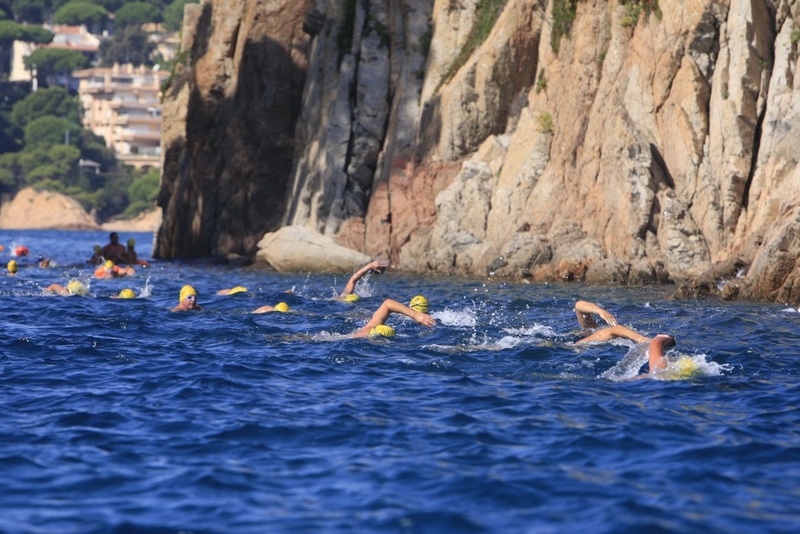 Vies Braves is a public network of marine itineraries on the Costa Brava designed for sports, leisure and teaching activities. 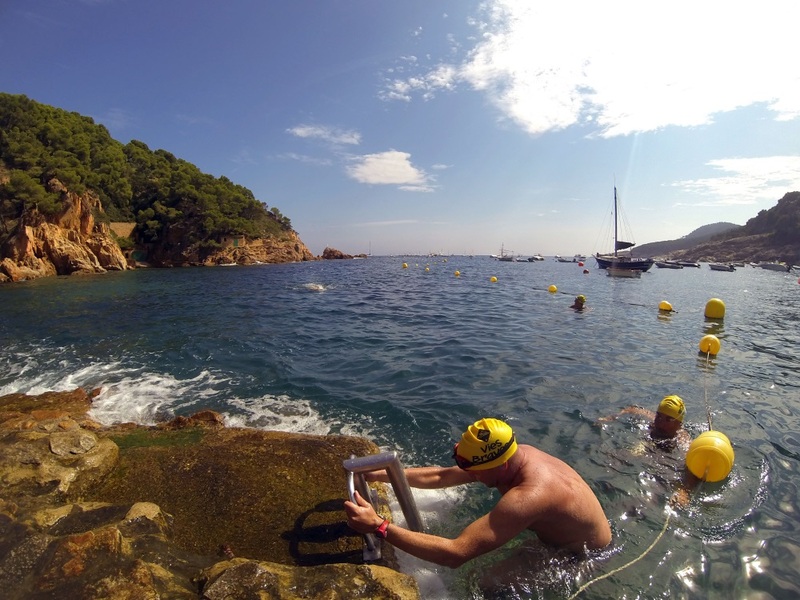 The itineraries run parallel to the coastal paths along the Costa Brava. Signs and buoys provide a safe way of enjoying and exploring the shoreline from the sea. 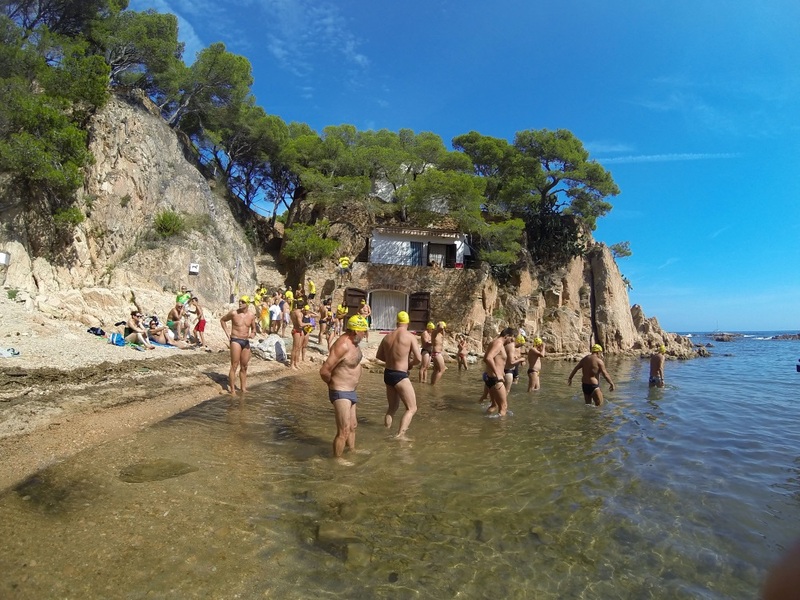 Vies Braves is a public-private initiative, unique in the world, designed to open up a new perspective on the Costa Brava.